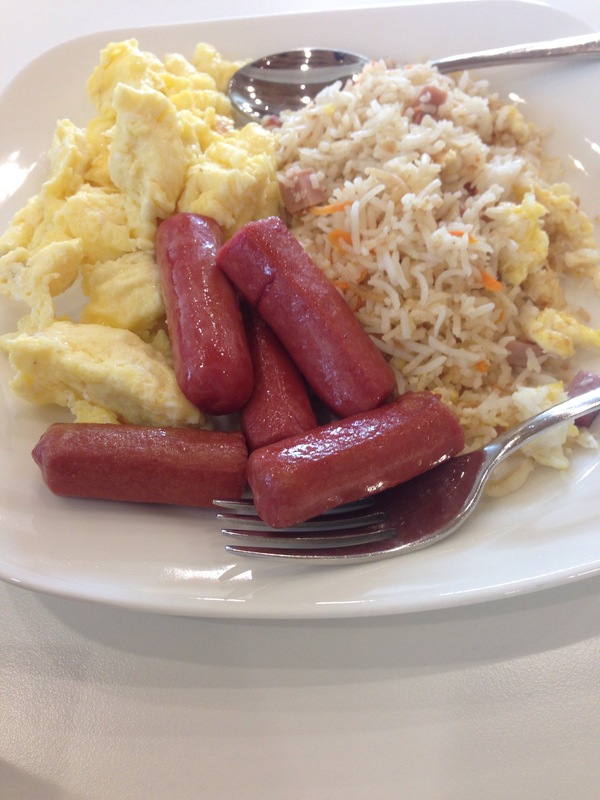 eggs, sausage and salad but you can also find fried rice ( for my fellow Asians who are used to have it for breakfast), roasted potatoes and carrots, pancakes, breads, sticky bread rolls, fruits and hot and cold beverages. The canteen is just past Weil Cornell University, I think it’s near the Female Student Housing. But I heard that there’s another canteen just near the Male Student Housing, too. 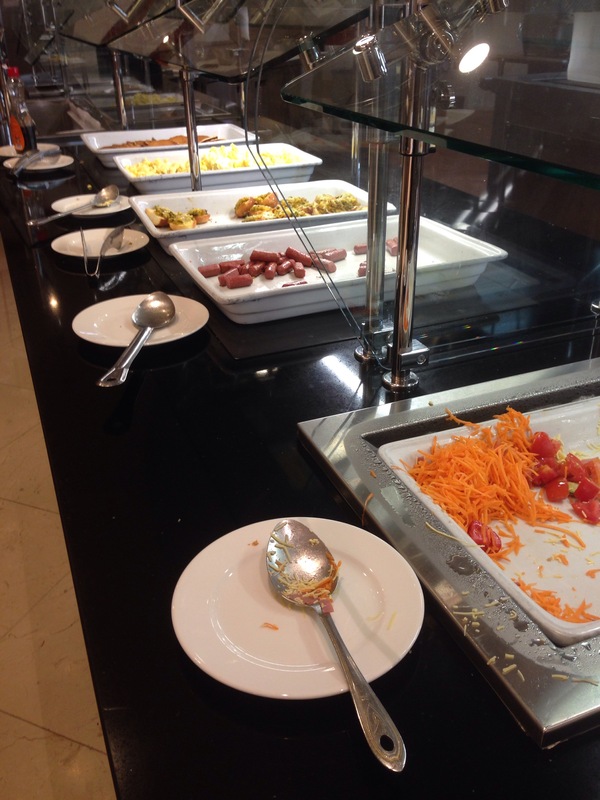 Definitely going back to try their QR 28 lunch buffet. I was told that they serve a wide variety for food.